 The County of Grey now has a staff of over 850 employees represented by eight employee groups. With our belief that "people" are the most important and valuable asset to a Corporation, the Human Resources Department is responsible for offering support services to the many different departments throughout The County of Grey. Our responsibilities cover the areas of recruitment and selection, policy development, health and safety, training and development, payroll, benefit administration and labour relations. As the essence of people's performance is largely related to effective communication, it is also our responsibility to ensure progressive communication strategies throughout the County. Our department is also responsible for researching, implementing and maintaining efficient and accurate communication practices between our employees internally within the County and externally with our County of Grey Clients.